Tomorrow, the Samsung Galaxy S10 family is going on sale with Verizon. It's offering a BOGO deal and trade-in promotions. Here's the pricing for each device. Verizon is offering a BOGO promotion is existing customers add a new line. 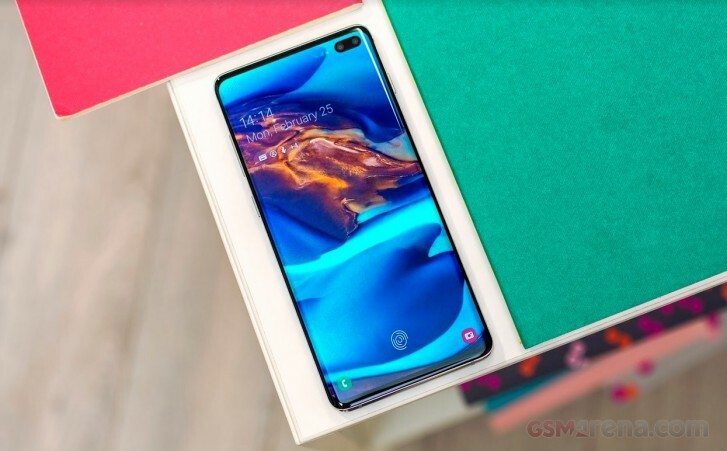 If you buy any Galaxy S10 model, you'll get $750 off any second Galaxy S10. The discount is applied over the 24 monthly payments. Verizon is offering up to $200 with a trade-in but you can't combine that with the BOGO deal. With every Galaxy S10 purchase, customers can get $30 off the Charge Power bundle which includes a wireless charger, power bank, and car adapter. Of late T-mobile offers are getting bad. Add a line 'AND' trade-in a device. And the new trade-in mobile list are new devices only. Pretty BAD T-Mobile..!! !